Rieker Henry 12389 men's slip on casual shoe. 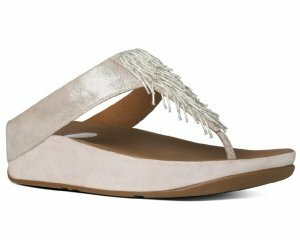 It features a leather upper with side cut-outs that help keep your feet cool and comfortable in the summer. Rieker's Anti-Stress technology provides shock absorption and lasting comfort, making it ideal for everyday wear. The moccasin style stitching and woven effect detailing makes Rieker Henry a stylish addition to your summer wardrobe. 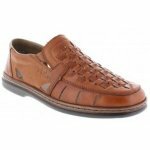 Available in brown from a size 40-45.